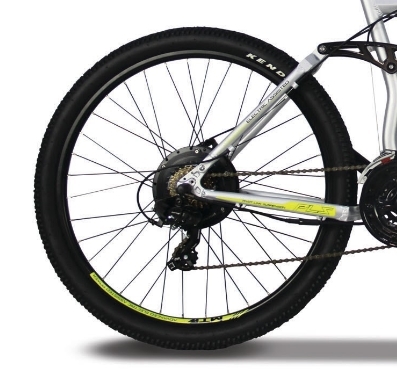 Elevate your off-road confidence and tackle the road. 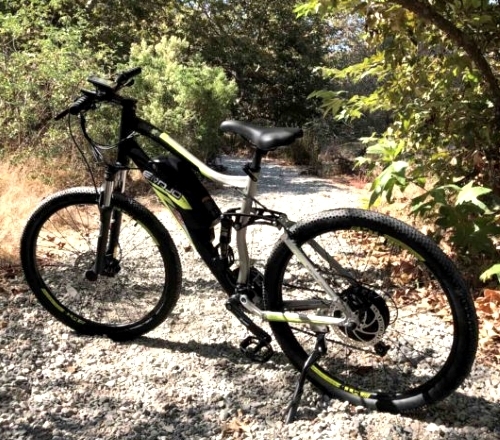 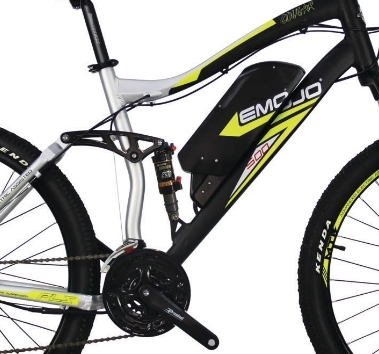 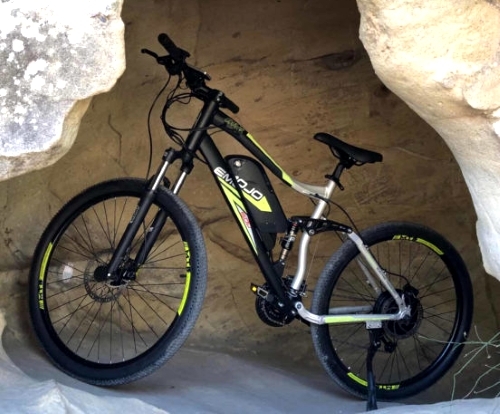 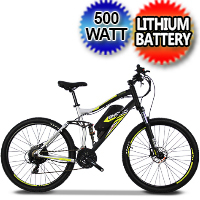 With a lightweight aluminum smooth-riding-full-suspension frame paired with a powerful 500-watt-48 volt electric motor, cougar provides the boost you need to push your limits. 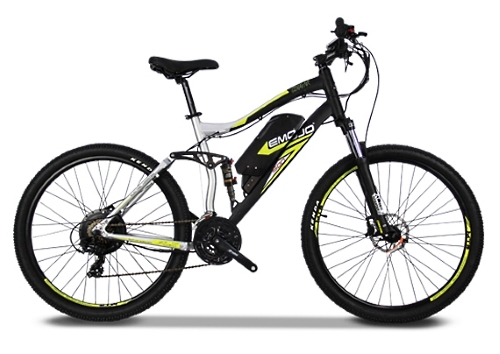 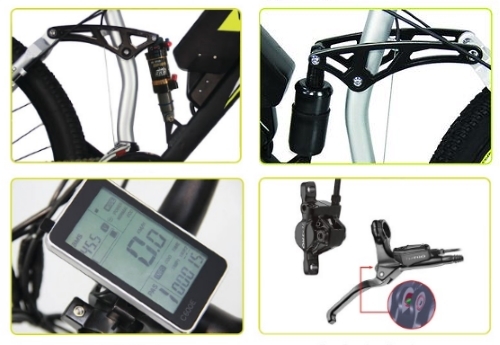 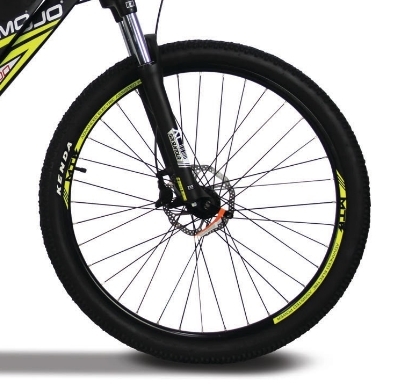 Dual hydraulic tektro disc brakes and a 27-speed shimano tourney gearing give you control to handle whatever the trail dishes out. 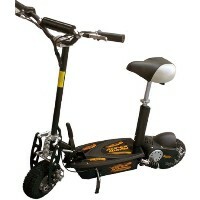 Order yours now while supplies last! 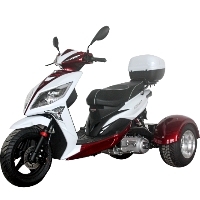 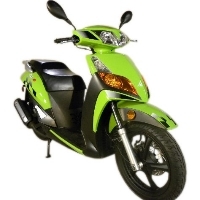 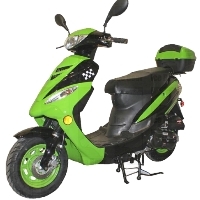 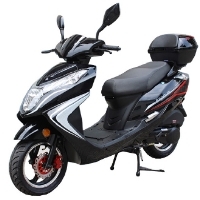 Brand New 150cc Gryphon Apex Sport Moped Scooter - Fully Assembled!